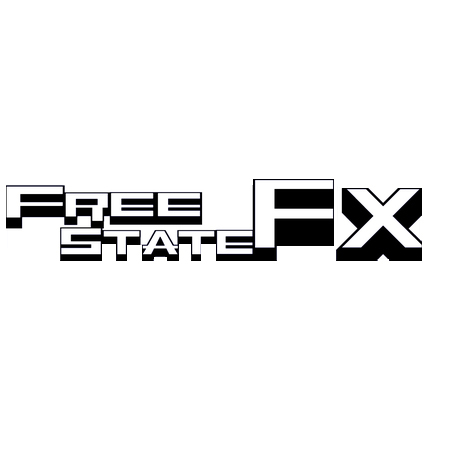 The Free State FX FSFX113 All-In Envelope Generator is an MU format trigger modifier and envelope generator originally conceived by Ian Fritz back in 2008. As its name would suggest, all-in contains everything all in one. It processes triggers at inputs and is internally normalled to a two stage AD envelope. The input section processes triggers and effects them in two ways, firstly it adds delay to the rising edge of the trigger and the second part modifies the pulse width, thus effecting the ON time of the resulting trigger and resulting envelope. Think of it as a trigger delay and trigger time modifier that just so happens to be strapped to an EG. With a group of All-Ins and the right sequencing setup, you can create odd measure and fairly wonky (yet interesting) results. MU format trigger modifier and envelope generator originally conceived by Ian Fritz back in 2008.